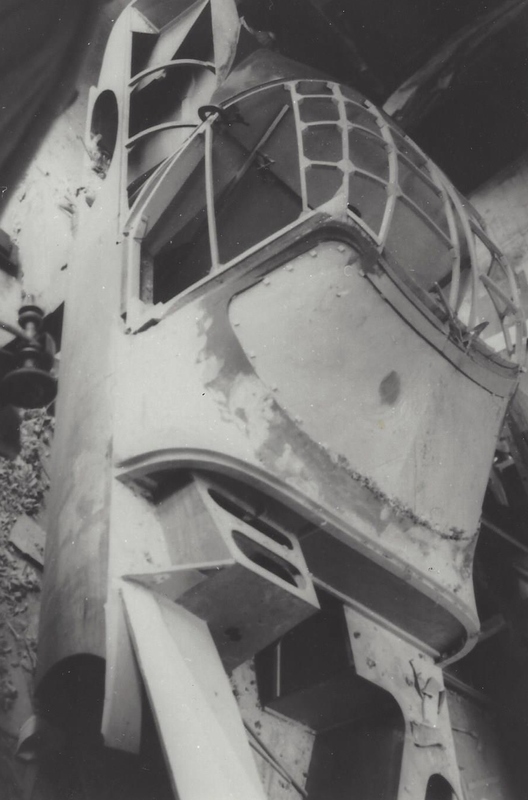 Some wonderful pictures survive of the build of the first Luton Gullwing, designed by Dennis Adams. 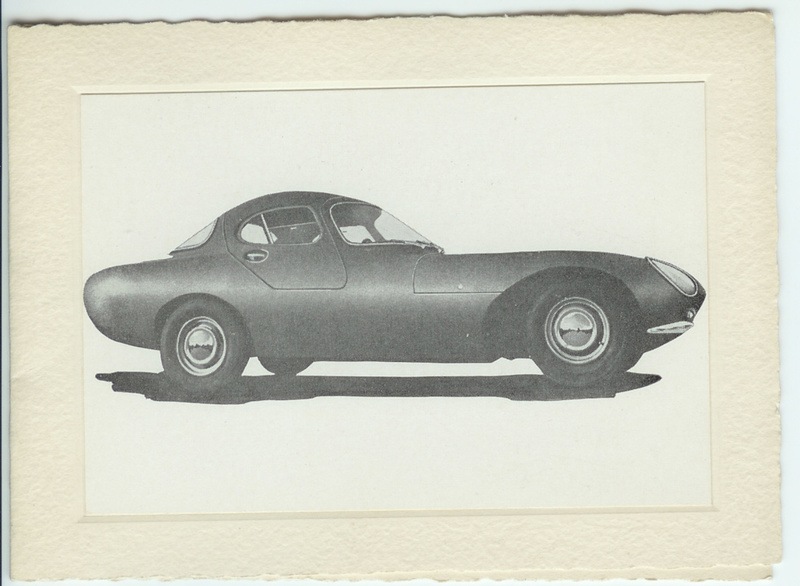 Although the ‘production’ model would be built on a new symmetrical chassis developped by Peter Adams, the body bucks and two or three actual cars were built on the assymetrical chassis as used on the earlier smoother looker Ducklings. 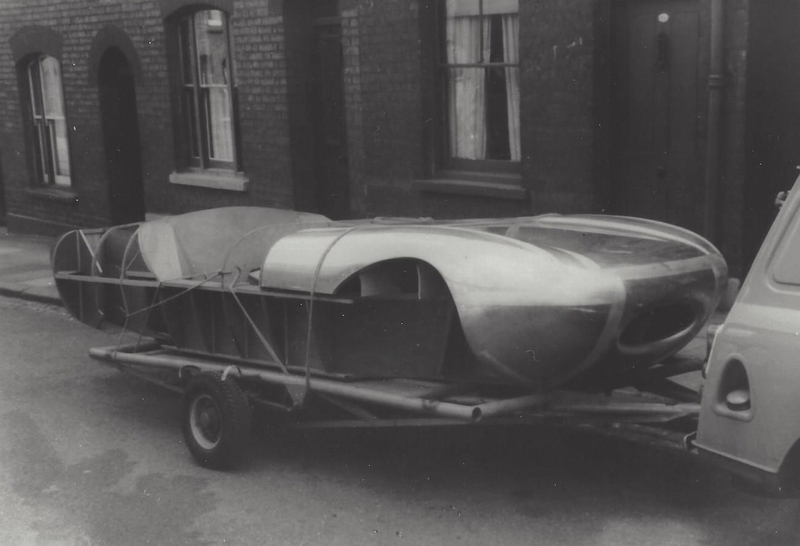 The nose was made in aluminium by the well known company Williams & Pritchard.